Ahh ... summer is coming! And here are three books ou may want to add to your summer reading list. 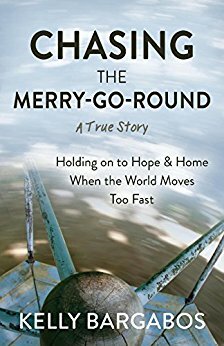 ​Chasing the Merry-Go-Round (memoir, special needs, personal growth) Life moves fast. Too fast for some people. This is the true story of what it's like to live in a world where you can't keep up. Bobby was ten months old when my mom and dad rescued him from birth parents who were slowly killing him. He was adopted into our family after a lengthy custody battle. Instead of that settling him, it set off a lifelong struggle to find a place to belong, a place to call home. Like an old-fashioned merry-go-round, the world moved at a speed that was just too fast for Bobby. He couldn't keep up, which prevented him from keeping a job, a roof over his head, and the basics needed to survive. The life he dreamt of was always out of reach. No one knew why. While cultural ideals of what a "normal" life looks like can distort our perspective, Chasing the Merry-Go-Round allows readers to see the world through the eyes of a person with intellectual and physical disabilities, which can often be invisible, especially at first glance. It's a story about struggle and hope, survival and resilience, and most of all, the gift of acceptance and love. 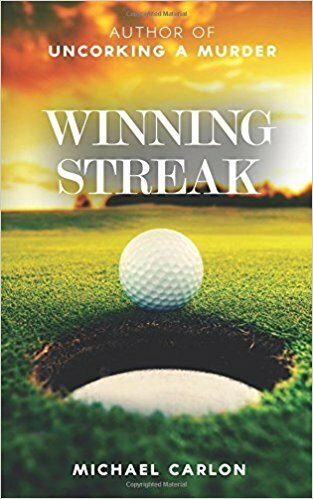 Winning Streak (inspirational fiction, sports, romance) – Using sport as a backdrop, WINNING STREAK is the story of how three lives intersect and how each comes to learn critical lessons in order to heal from the pain of loss in their lives. A pro golfer about to accomplish a feat not seen in over 80 years walks away from it all and retreats to his hometown after the sudden death of his father. A daughter, tasked with reinventing her father’s magazine, must overcome her own past hometown to fulfill his wife’s dying wish only to realize there’s far more to the story than he realized … Mitch Albom meets Nicholas Sparks as readers are taken on an emotional journey full of laughter and tears. 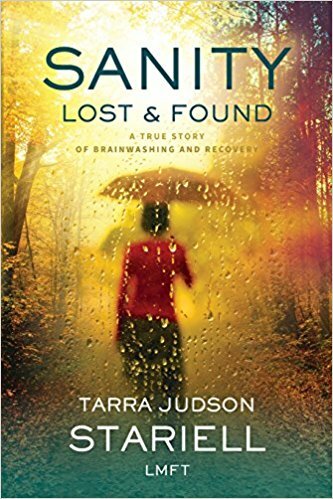 ​Sanity Lost & Found (Memoir, abuse, cult, personal growth, inspirational) How do we become victims of our own irrationality? What makes us vulnerable to the predators among us? Why would an otherwise sensitive, intelligent woman allow herself to return again and again to her abuser? How do we stop the erosion of our self-worth? Simultaneously recognizable and horrifying, we see parts of ourselves and our own vulnerabilities in this compelling story of one woman’s descent into and climb out of the abyss. For anyone who has ever allowed themselves to be victimized, for anyone who has ever doubted their value, for anyone wanting to protect their children from such vulnerabilities, SANITY LOST & FOUND is a compelling, informative, and inspirational read that weaves together the how and why for such vulnerabilities and the components necessary for recovery and transformation.